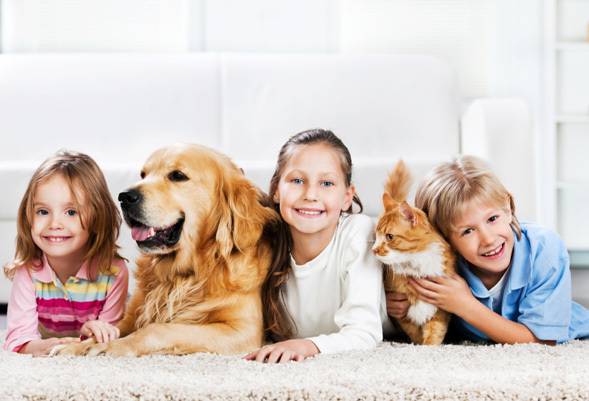 Here at Carpet Cleaning Sydney we have extensive experience in the best leather techniques. Ensuring that you receive the best leather cleaning services in the whole Sydney area. So if you’re looking for leather cleaning in Sydney, give us a call or email today. Can’t I clean my leather myself? When it comes to cleaning leather, throw everything you’ve ever been taught out the window. Because leather is an animal product, it has a completely different chemical makeup than most things we would traditionally “clean”, like fabric, tiles, wood, and so on. 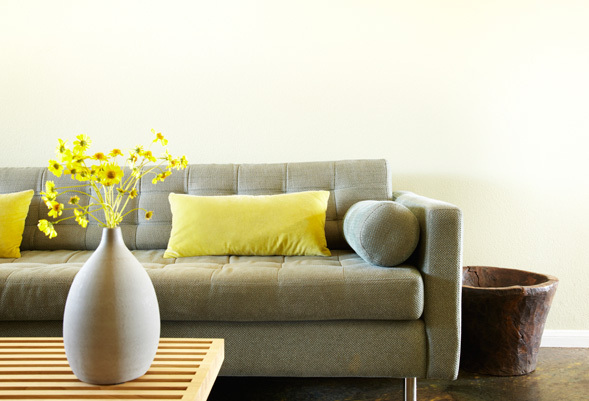 Because of this, most people who have leather furniture or car upholstery will enlist professional leather cleaning services to get the most out of their investment. Many of the calls we receive are from people who have tried to clean their leather themselves and failed. Unlike fabrics and hard surfaces, cleaning leather can backfire if you don’t know what you’re doing. You can damage your valuable jacket, sofa, or boots if you use the wrong chemical, and the little techniques used by our cleaning professionals can often save you a lot of frustration in the long run. That’s where we come in, please feel free to contact us for a quote. In addition to cleaning, you will want to use products that protect your leather, which will extend their life extensively. These products can be picked up at any petrol station, and with regular application, will drastically reduce the need to clean your leather so frequently. Our cleaning team has a lot of experience in leather cleaning techniques for both carpet and upholstery types of cleaning. Our personnel is in touch with the latest technology and cleaning equipment. This means that we are able to offer you the best services in the shortest amount of time at the best price and best quality. We only use cleaning solutions that will in no way damage your leather items. There are many different kinds of leather, and each requires its own specific cleaning technique. 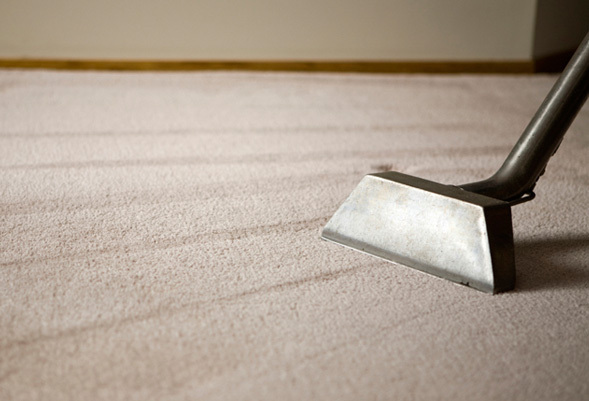 At Carpet Cleaning Sydney we have experience in all of these areas. Cleaning the commonly found finished leather is a rather straightforward technique. A chemical detergent is applied either by hand or machine, and then worked into the leather to thoroughly clean any dirt and oil trapped in the surface of the leather. 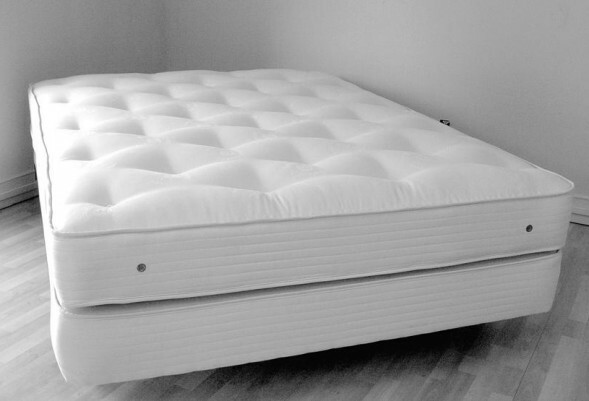 This method is fairly simple, but the proper utilization of chemicals is mandatory, as leather is easily ruined. When trying to clean mud and stains off your unfinished leather boots, a bit more care is required. The type of chemical detergent used is incredibly important, because of the pH balance is even slightly off, you could potentially damage the leather beyond repair. Because of this, having a lot of experience cleaning unfinished leather is recommended. This type of leather can generally be cleaned with a pencil eraser and some cloth, but it is very tricky to clean tougher stains. There are a variety of specialty techniques used by professionals to handle the cleaning of suede.